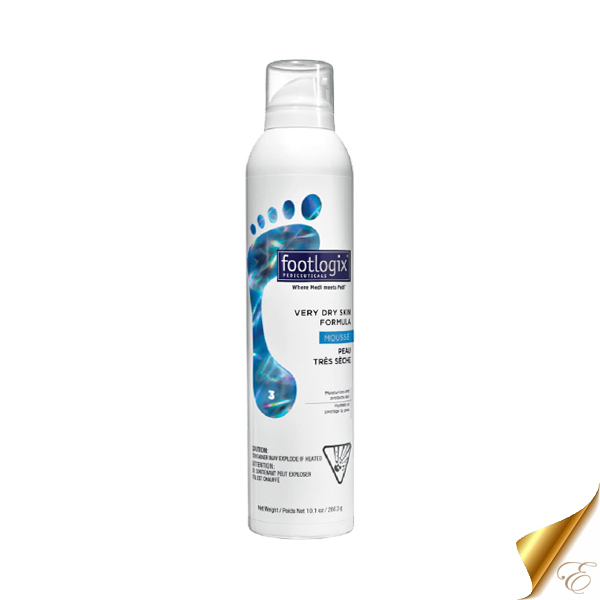 Footlogix Very Dry Skin hydrate the feet to allow skin to feel softer and become more moisturized. Footlogix Very Dry Skin improves the skin by supplying moisture and protection. 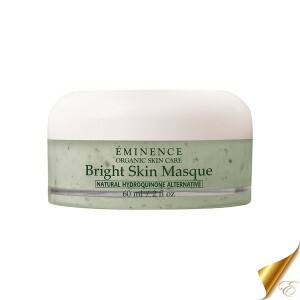 Dry feel become hydrated almost instantly and are better protected from skin drying out in the future. 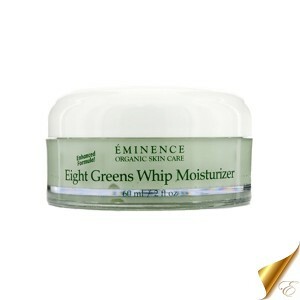 It locks in moisture and improves the skin’s structure. 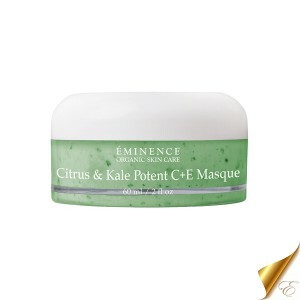 Is similar to the Daily Maintenance Formula, but with twice the active ingredients to help cases of extreme dryness and provide care and protection for very dry skin. 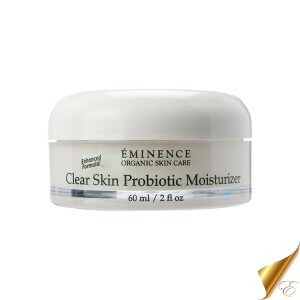 This cream moisturizes and protects, and is absorbed immediately without any greasy residue – clothing can be put on right after application. Natural skin functions remain unhindered. Dermatologically and clinically tested. 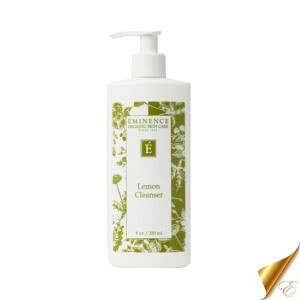 Contains no parfumes or preservatives. 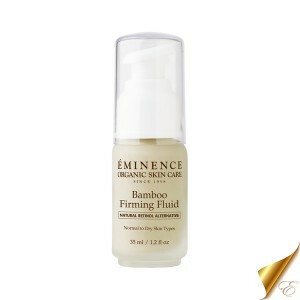 Also an excellent preparation agent, making it easier to remove corns and nail folds. Recommended for diabetic foot syndrome, scaly skin, psoriasis, atopic dermatitis and pruritus, chapped and cracked hands and those who use cleaning chemiclas, detergents and disinfectants.